What do I do When my Car Lease Ends? — Auto Expert by John Cadogan - save thousands on your next new car! What do I do When my Car Lease Ends? Our three-year novated lease ends in May this year. We have the option of extending the existing lease for another year. On the one hand, 'if it ain't broken, don't fix it', seems to apply. However, our 2010 Subaru 3.6R Premium Liberty sedan will come off its Subaru assured warranty in August, and the car will have done 115,000 kilometres by end of the lease. I am not sure hanging onto it for another year is the best idea in terms of serviceabilty and resale/residual value at end of lease? I have heard good things about Pickles novated lease re-marketing (available through my current lease provider) to dispose of the car at the end of the lease rather than purchasing it outright, trading it in or selling it privately. It seems relatively hassle free. 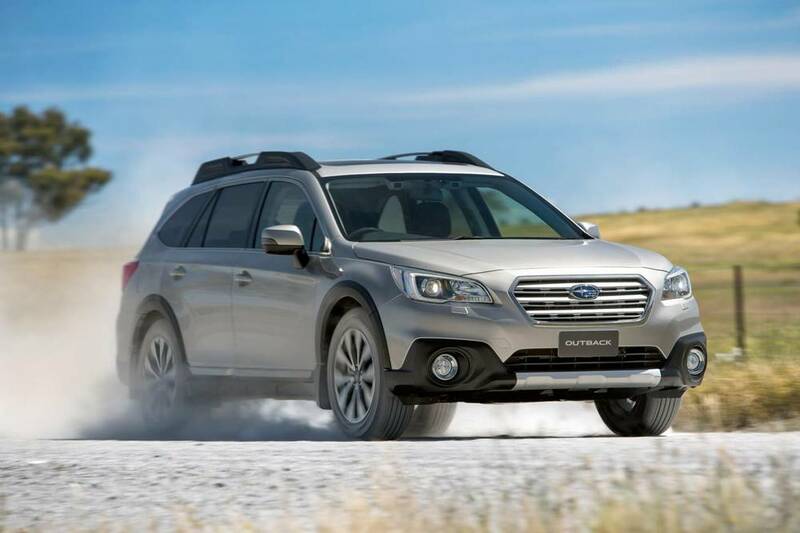 A replacement contender is the Subaru Outback premium with CVT. The all-wheel drive in our current Subaru Liberty has impressed us greatly. 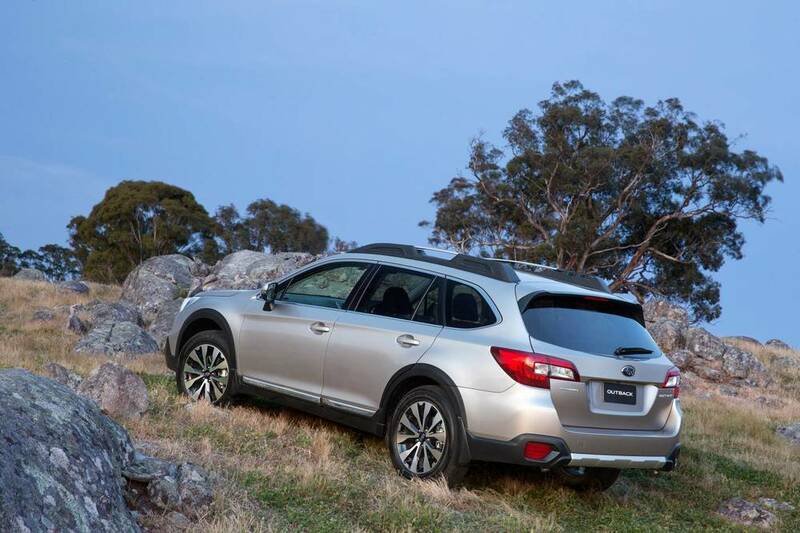 Combined with the economy of the diesel CVT and the flexibility offered by the ground clearance in the Outback makes it seem ideal for our needs. 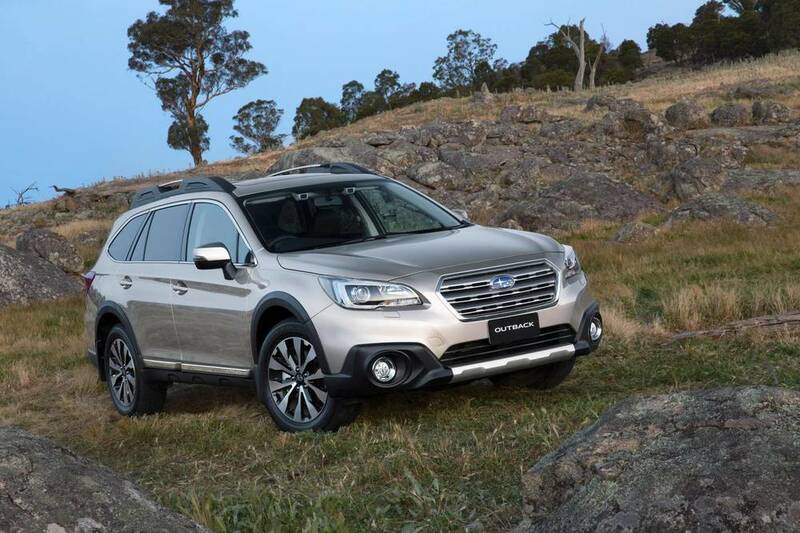 We think of the Subaru Outback as a wagon and are not looking for a higher type of SUV. New seems best but is also expensive. Do you think a slightly used (low kilometres and under warranty) from a dealer or bought privately with a NRMA inspection is better value for money? The lease company charges about $400 to sort out a second-hand car for lease. There was a new Subaru Outback outback released in January 2015, but I was thinking whether buying a second-hand or ex-demo 2013 or 2014 Subaru Outback diesel with CVT, if there are any around in May. Might be better value for money? The leasing company lets me lease a second-hand car. By the way, I was entertaining the Skoda Octavia Scout which comes out early next year and the Skoda Superb Outdoors, till I read your article on the Volkswagen group and DSGs - that turned me off them pretty fast. Making the right decisions when you dispose of the vehicle is just as important as making the right decisions when you acquire it. It's easy to lose money on either end of the deal - and arguably easier to use it at the end of your ownership, as opposed to the start. Generally it is a great idea to structure the finance so you are not left with a shortfall at the end of the term, and also to beware of any early-exit clauses and penalties, which often do apply. You need to talk to an independent finance expert. They can advise you about getting out of the vehicle in the most efficient way. Novated leasing is - potentially - excellent, because it allows you to purchase the vehicle GST-free, and it also allows you to use pre-tax salary (which you would otherwise have paid in tax) to contribute to the repayments. So it increases your buying power and at the same time as it reduces your taxable income. There are powerful tax concessions available - even if you never use the vehicle for work. Obviously the warranty and its expiration is important to you with the current car. Owning a new car with the full factory warranty certainly does provide peace of mind, but I'm getting the impression from the tone of your e-mail that you are also not attaching very much value to this significant benefit of buying new. Certainly the depreciation is highest from the day it is new, but as you are only leasing the vehicle, you need to concentrate on what that vehicle is I’m going to cost you over the term of your ownership of it. That is: the monthly payments, and the difference between the balloon and the likely value at the end of the term. (It's not as if you are actually putting the full face value on the desk in cash as you pick it up.) As long as these amounts meet your budgetary expectations then it is better to own the new vehicle because of the reliability and warranty protection. I will put you in touch with a good broker with solid in-house finance expertise. They will contact you to discuss your exact needs, and you'll get high-quality advice with no pressure to transact. I agree with you that Subaru's Symmetrical AWD system works very well. And I have always been impressed by the Outback, which manages to be an SUV without requiring a stepladder to get into and out of. 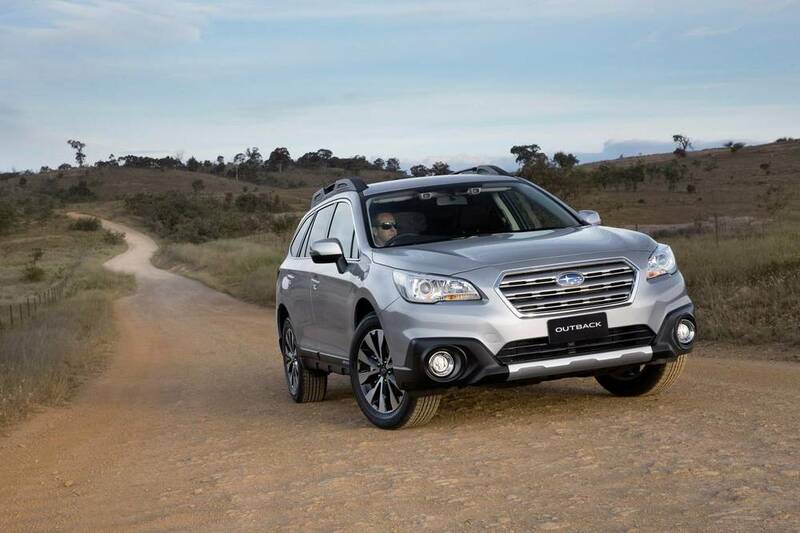 Certainly the new Outback, released for 2015, is one of the best looking new Subarus for years, and seems set to continue in the successful tradition of its predecessors. It went on sale in early January this year, and I suspect the number of ex-demo 2014 models will be approximately zero by May. The CVT is excellent for fuel economy, as you say. Subaru also does an apparently good job on its CVT calibration, too, because every CVT Subaru I have driven has proved to be an excellent car. See what the finance experts say, and then make a decision based on considered facts. Should I Buy a New or Runout Kia Sorento?